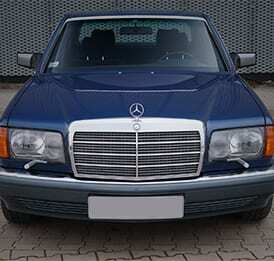 This is an old recording of a Mercedes 560 1987 from Rob Noke’s personal collection. Contains OB and EXT recordings. start, idle stop, etc. Take a look at the meta sheet for more information.